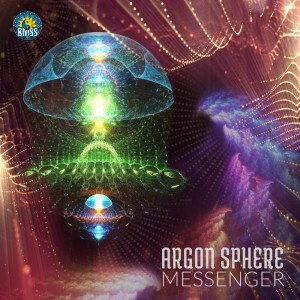 Messenger is Argon Sphere`s second release with BMSS. 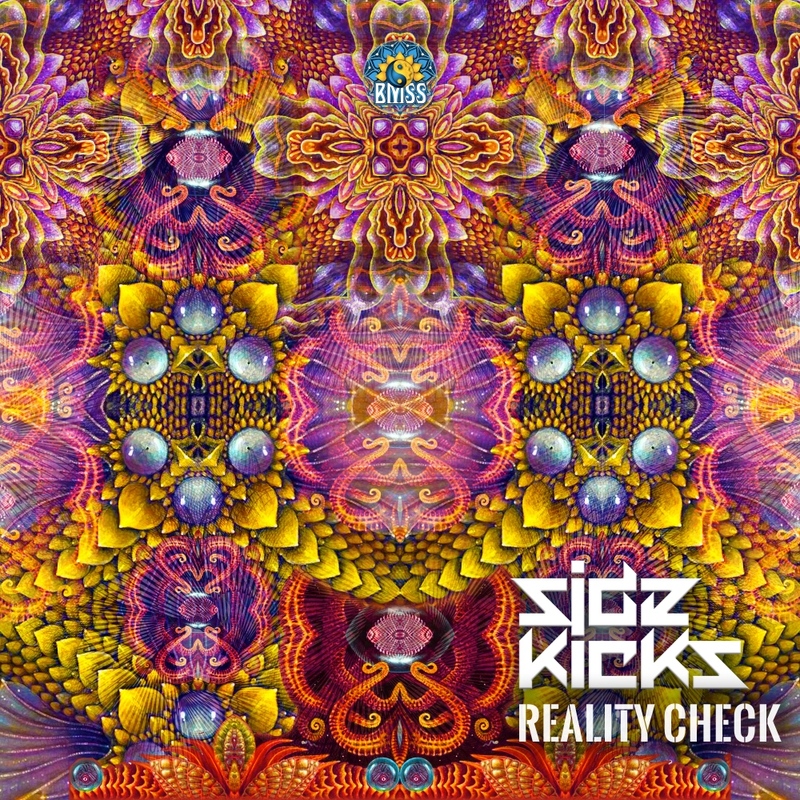 A Full On psychedelic excursion complete with beats that wobble under a bouncy rubbery bass and atmospheric ethnic elements. 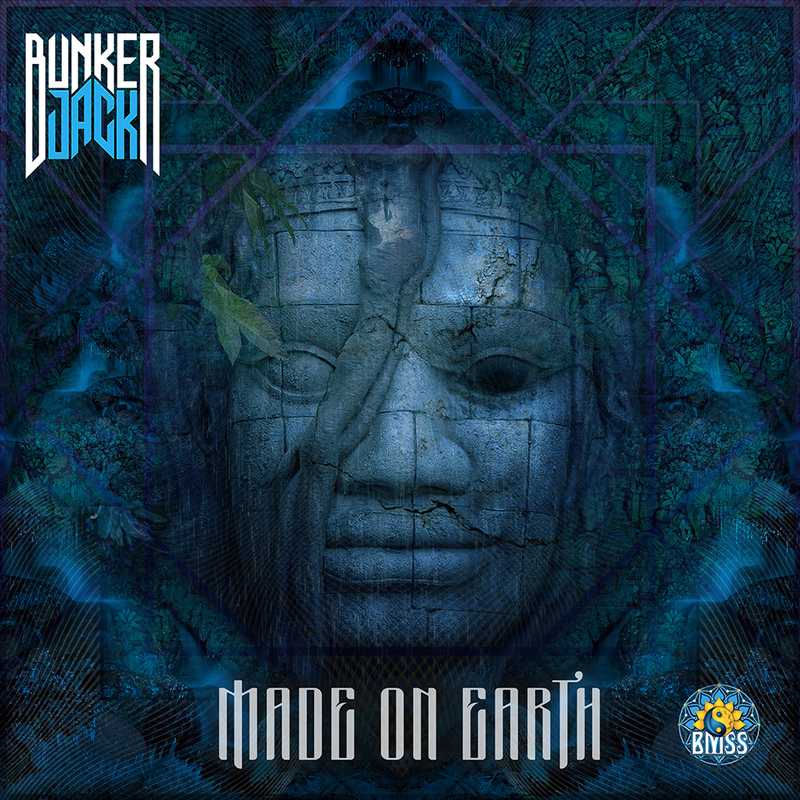 Mysterious daytime music for full on dance floors set to a more progressive pace. Drifting dreamy melodies, transitory elements and groovy tribal flourishes, alongside lighthearted simplicity. 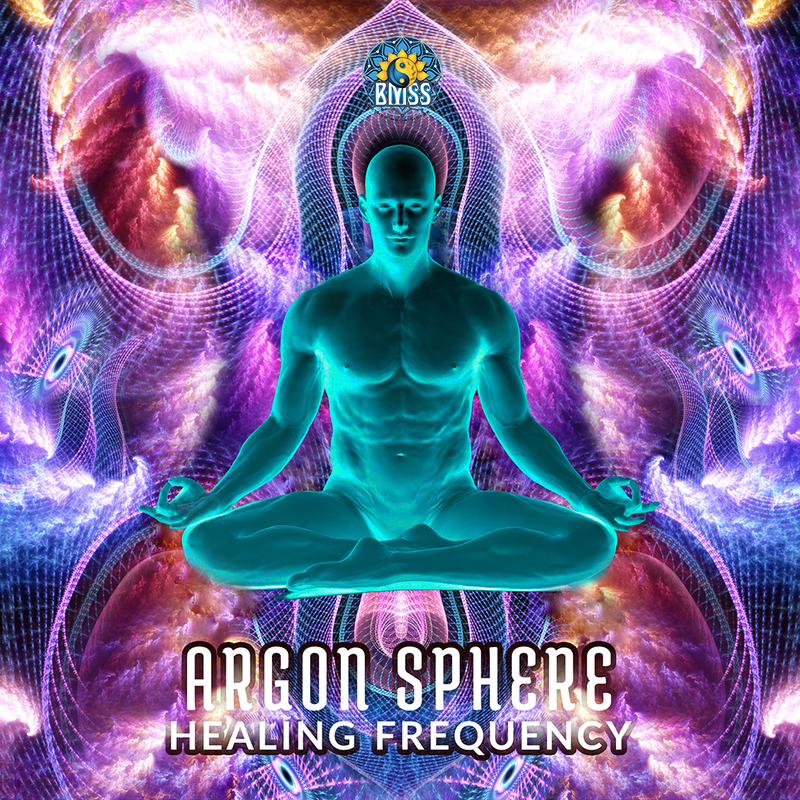 On the horizon is Argon Sphere`s first album with BMSS. Watch out for it!